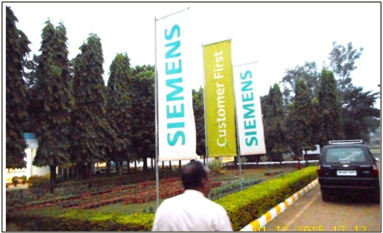 Kharagpur Industrial Growth Centre was developed in 1976 in Paschim Midnapur district of West Bengal. The site is located in Nimpura, which is about 7 Km from Kharagpur town. 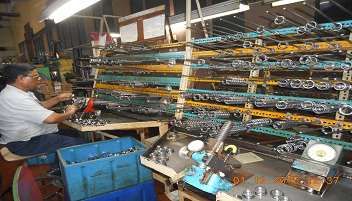 Kharagpur is an important industrial and most populated town in Paschim Midnapur. 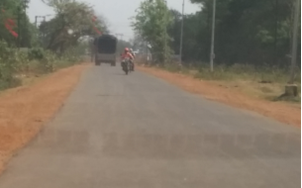 Kharagpur is well connected with major cities in West Bengal by road. NH-6 is passing through this town connecting to Kolkata and Howrah. 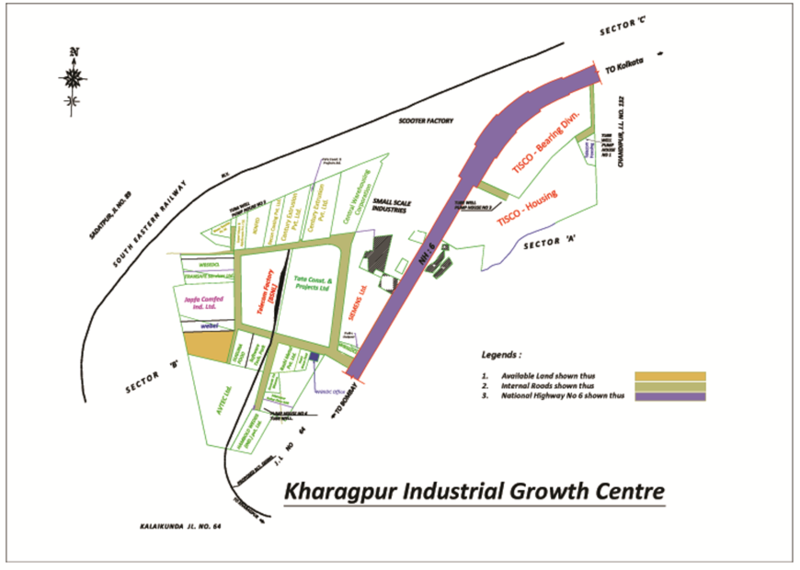 Kharagpur Growth Centre is 8 Km away from Kharagpur railway station, the busiest station of south eastern railway zone. 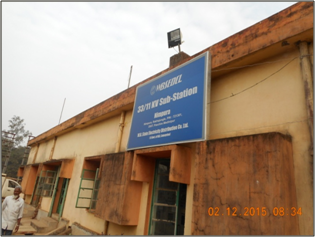 Kharagpur is an important station on Howrah-Mumbai and Howrah-Chennai route. It is 106 Km away from Howrah Junction Station. 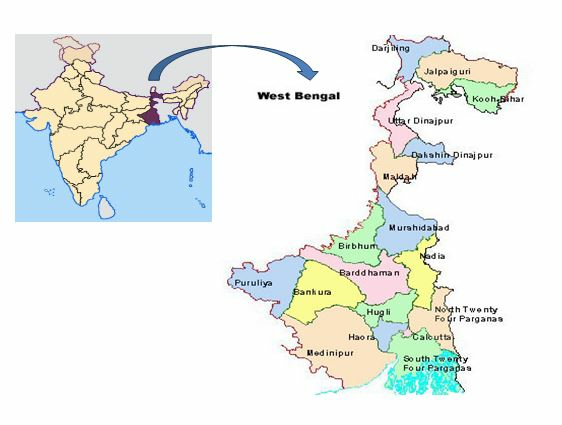 The Haldia Port is the closest port from the Growth Centre at a distance of about 127 Km while the Kolkata port is located approximately 138 Km from the site. 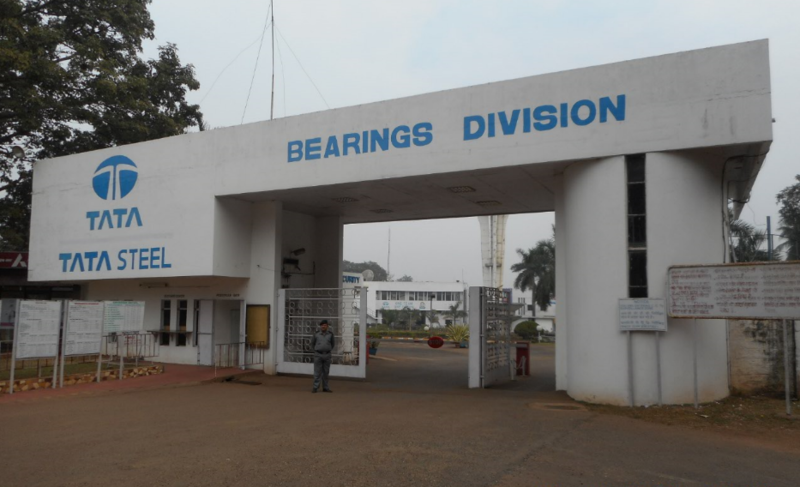 The nearest airport is the Kolkata Airport, located at a distance of 148 KM from Kharagpur. The Growth Centre is providing lease holding to various industrial units and institutions for setting up their plants with Building Plan approved by the WBIIDC itself.It is divided into two sectors viz. Sector A and Sector B. Pump houses 8 in no. There are two approach roads as access routes for industrial units in the Growth Centre. 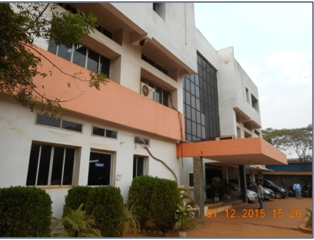 Approach 2 - All the internal routes of the Growth Centre and is being maintained by WBIIDC. 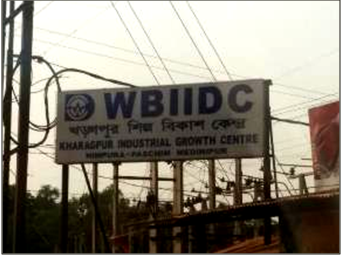 West Bengal State Electricity Distribution Company Ltd. (WBSEDCL) is providing stable and quality power supply to the units of Kharagpur Industrial Growth Centre. Adequate power is available in the area. WBIIDC has made requisite arrangements to ensure continuous water supply to the Growth Centre by pumping out ground water from eight number bore wells. 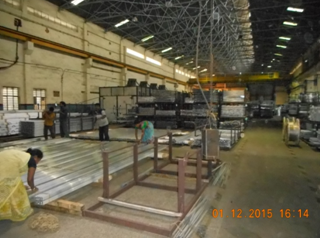 Japfa Comfed India Ltd., producing Poltry & cattled feed. Since there are mixed industries in this Growth Centre, the raw material procurement as well as consumption Centres are of varied locations. However, based on responses from available industrial units, their raw material procurement as well as consumption regions are generally at less than 300kms. Rail, Road and Sea routes are used by units in the Growth Centre for transporting their cargo.